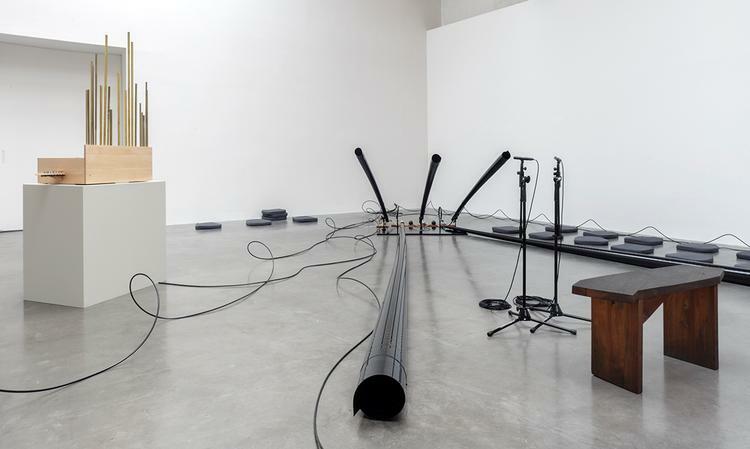 Lebanese-born sound artist Tarek Atoui is known for his exploration of performance as a complex, open and dynamic process. His ongoing reflections on the notion of the musical instrument have led him to investigate the history of classical Arab music and to collaborate with a school for the deaf in order to learn how students hear and perceive sound. 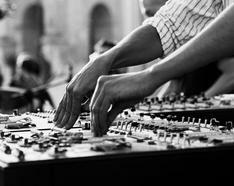 By traversing such a wide range of fields, he constantly changes roles, shifting from performer to computer programmer and from researcher to artistic director. 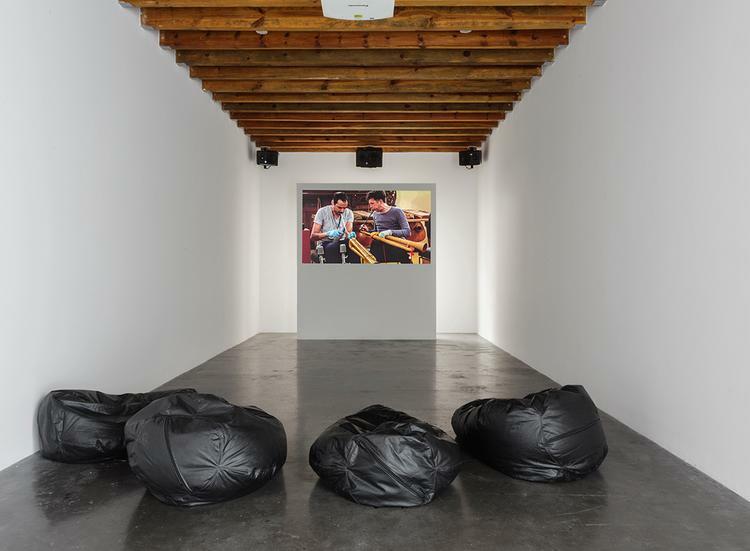 Atoui’s multidisciplinary interventions, events, concerts and workshops have taken him to the Sharjah Biennial in 2009, dOCUMENTA 13 in 2012, and most recently to the 8th Berlin Biennial earlier this year. 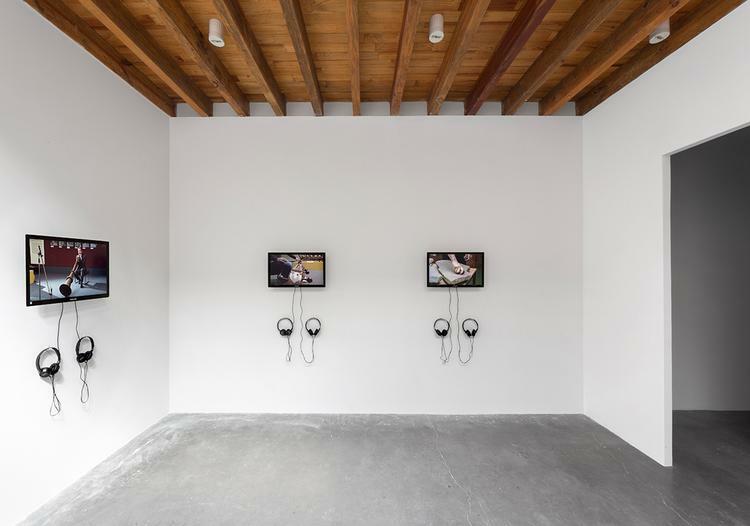 For his first solo exhibition in Mexico, Atoui presents “The Reverse Sessions", a project articulated in three stages, the last of which is now unveiled at kurimanzutto. 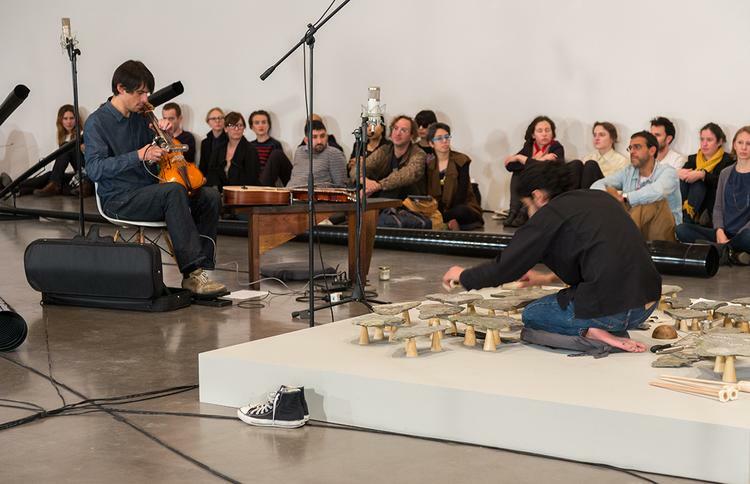 Starting in October 2013, Atoui invited eighteen experimental musicians from around the world to the Dahlem Museum in Berlin to select and improvise on objects from its ethnomusicology collection. 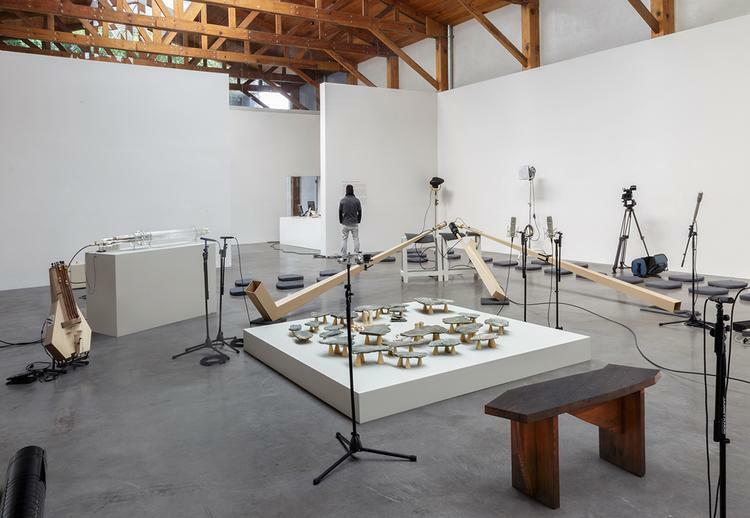 Over the course of eight months, multiple recording sessions took place at the museum in which six percussion, six wind and six string musicians played more than fifty instruments. 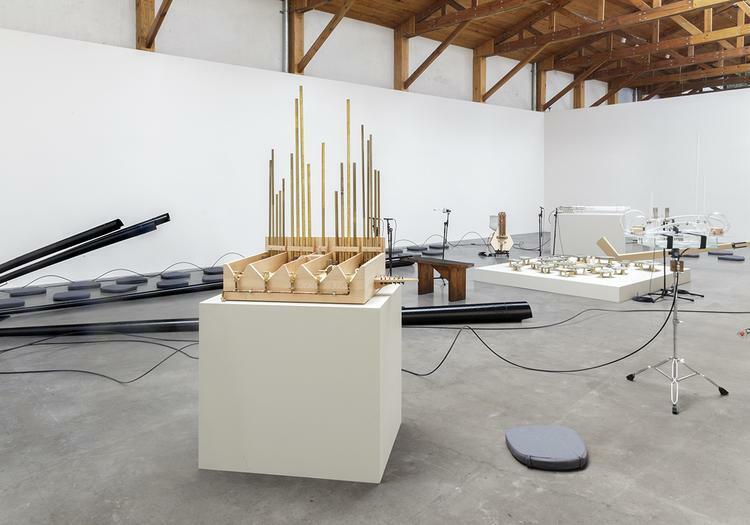 Devoid of any historical or anthropological information, they engaged these objects intuitively and, following in the tradition of John Cage’s prepared piano and Evan Parker’s electro-acoustic music ensembles, they used found objects to produce unconventional sounds. Conducted and directed by Atoui, these individual sessions resulted in an extensive sound library of solo recordings that in turn became the starting point for a new working process. 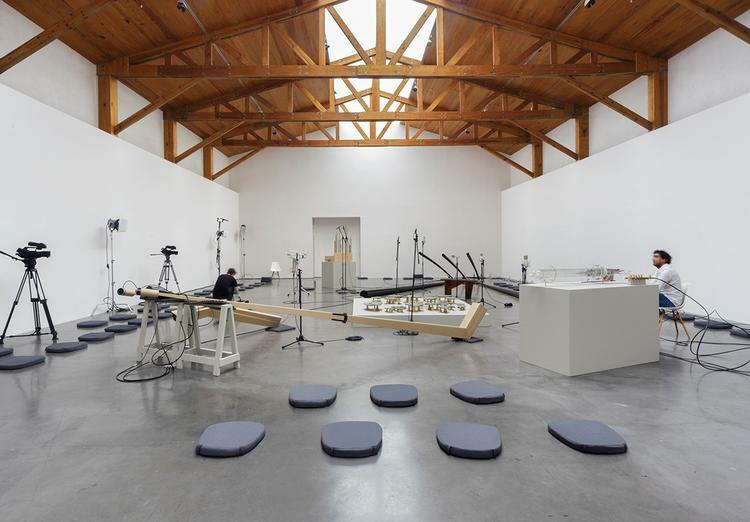 After listening to the solos and mixing them over a period of three months, Atoui wrote and arranged a series of twenty to twenty-five-minute long scores to be played live by the same musicians who had previously been involved at the Dahlem Museum. 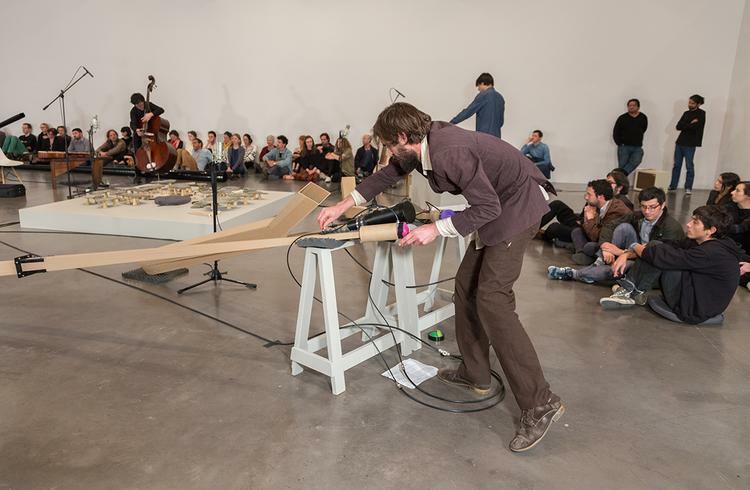 Seen by the artist as structures of improvisation, each of these explores a different quality and form of collective sound. These scores in turn gave birth to a series of twelve performances that took place during the 8th Berlin Biennial. 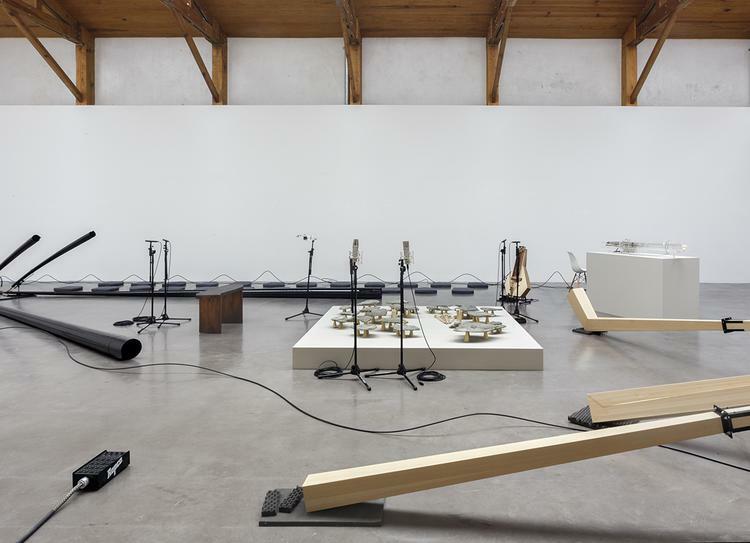 For the third stage, Atoui used the audio recordings of these performances as raw material to collaborate with instrument makers on imagining and building the artifacts that would have generated these sounds. 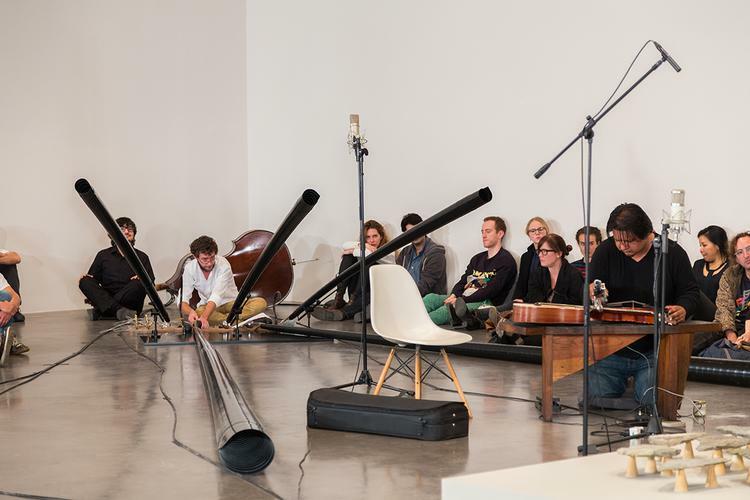 Throughout this process Atoui did not use any images, instead proposing to work with the sound directly – contrary to the path of ethnomusicology that studies the shape and mechanism of an instrument with an emphasis on its cultural and social context. 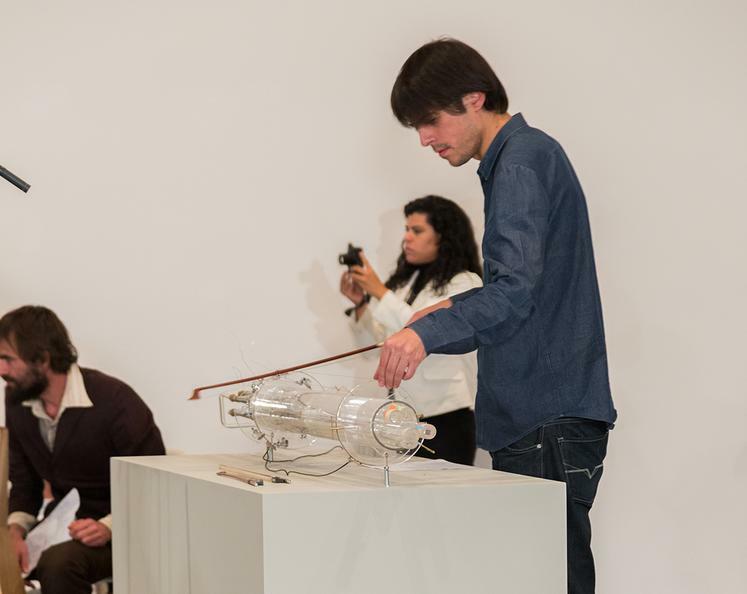 The result of this collaboration is now on view in eight original instruments that combine string, wind and percussion. 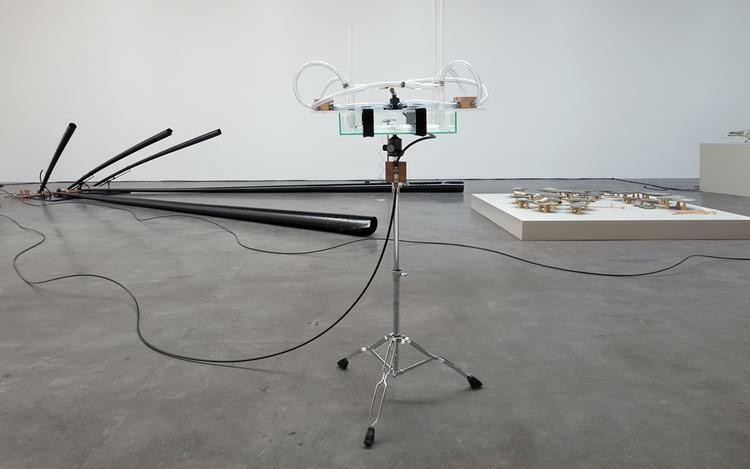 These artifacts will be activated during two performances and one-on-one rehearsals taking place at the gallery throughout the duration of the exhibition. 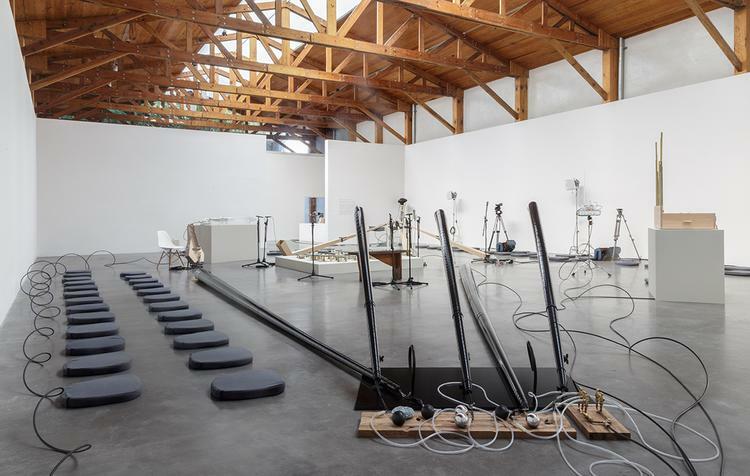 In addition to these objects, extracts from both the solo sessions and the live performances will be on display at the gallery, providing an overview of Atoui’s two year-long creative process in reverse. 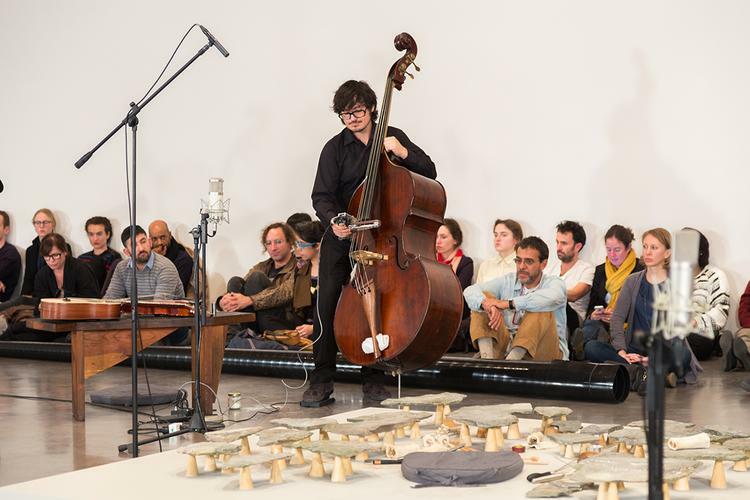 Born in Lebanon in 1980, Tarek Atoui moved to France in 1998 to study sound art and electro-acoustic music at the Conservatoire national de Reims in France. 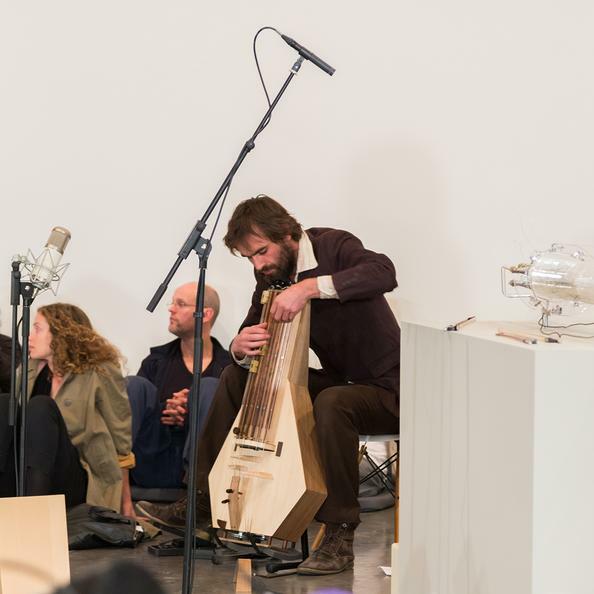 He has served as co-artistic director of the STEIM Studios in Amsterdam, a center for the research and development of new electronic musical instruments. 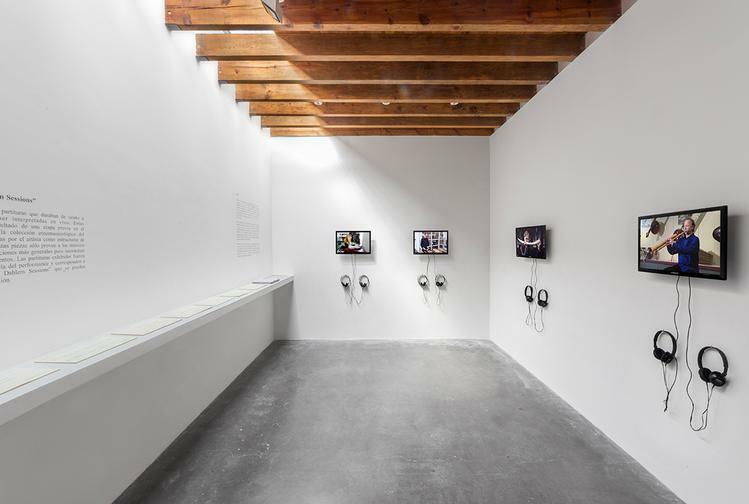 Atoui has presented work in international venues and participated in exhibitions including the Sharjah Biennial, Sharjah, UAE (2009 and 2013); the New Museum of Contemporary Art, New York (2010); La Maison Rouge, Paris (2010); the Mediacity Biennial, Seoul (2010); the Haus Der Kunst, Munich (2010); Performa 11, New York (2011); dOCUMENTA 13 (2012) and the 8th Berlin Biennial (2014). Tarek Atoui currently lives and works in Paris, France.